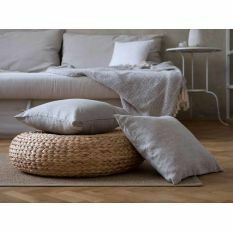 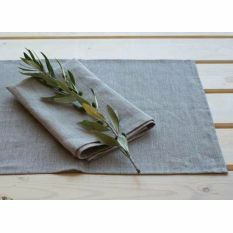 This lovely set of four linen placemats from Lesna collection in shade Natural will help you in making your dining-room look more attractive and cozy. 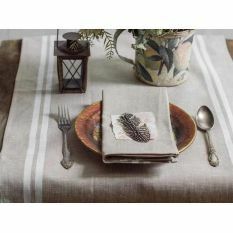 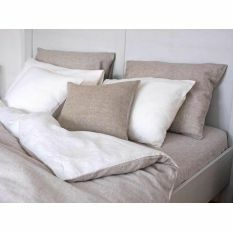 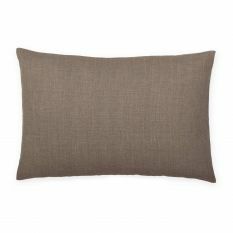 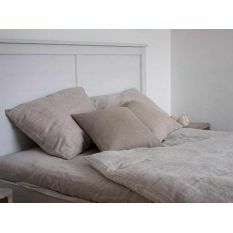 These lovely light beige placemats will create a special atmosphere of comfort at the table. 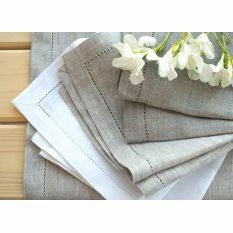 Moreover, these placemats will protect your table from unwanted stains and scratches - they are made of durable and dense linen fabric. 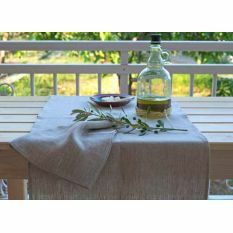 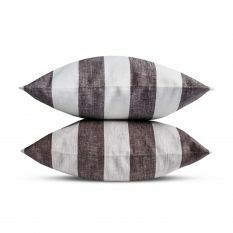 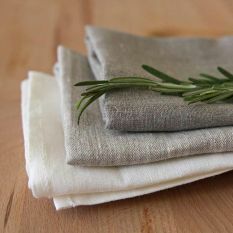 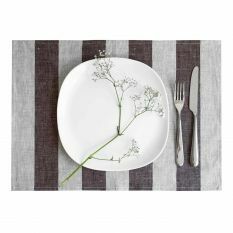 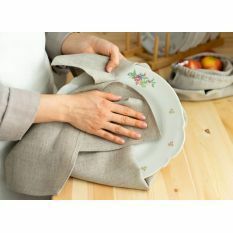 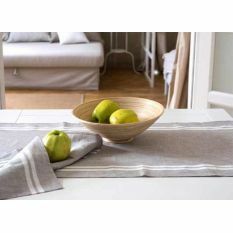 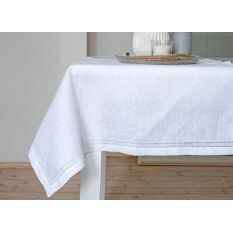 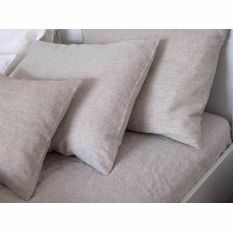 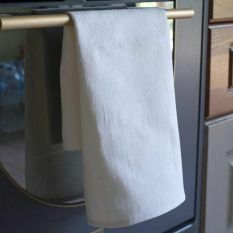 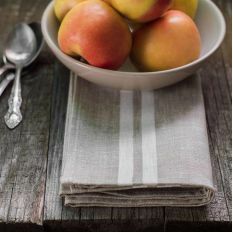 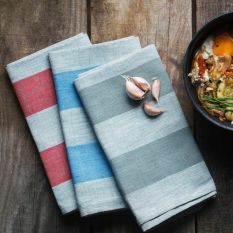 Placemats made of linen are a very useful solution for a dining-room - they are hardy to frequent washes, including those on high temperatures.